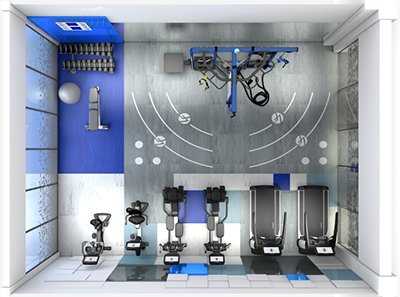 Outfitting a fitness environment that addresses the diverse and sensitive needs of your users is our ultimate goal. 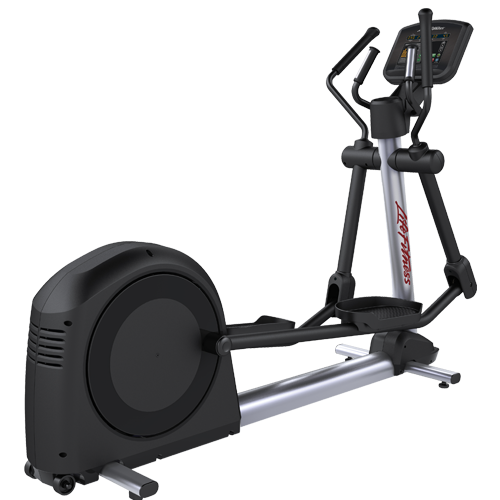 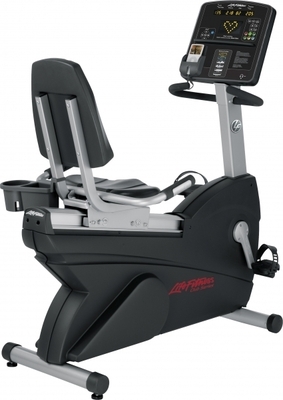 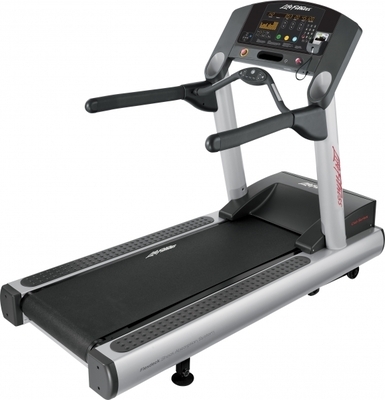 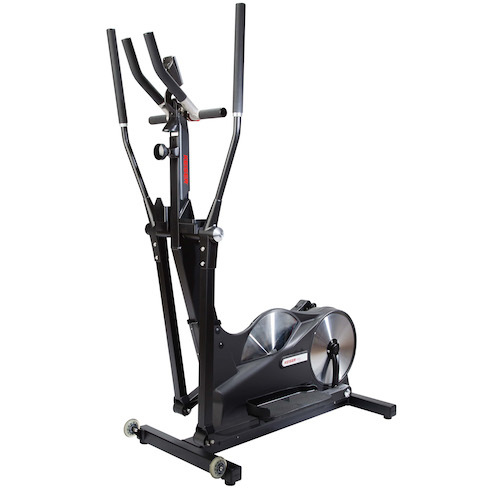 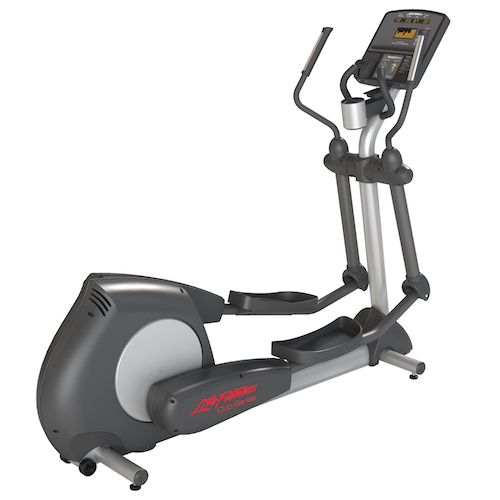 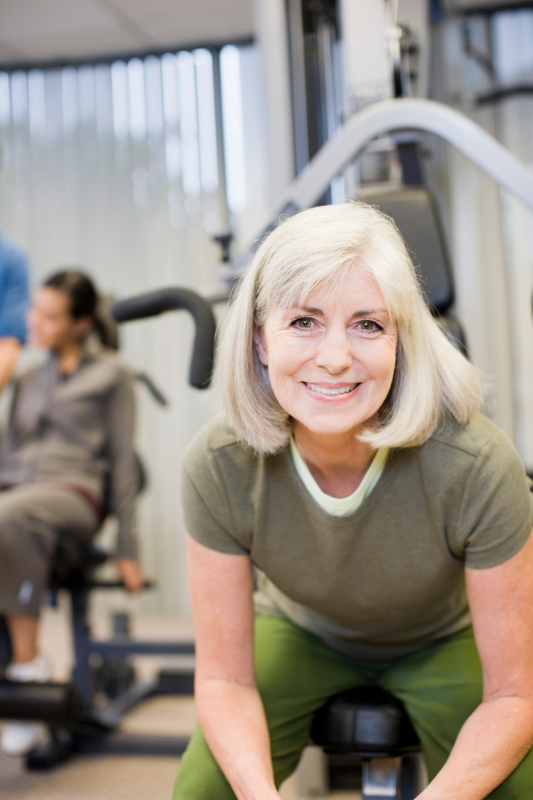 Life Fitness provides safe equipment to improve the health of your patients. 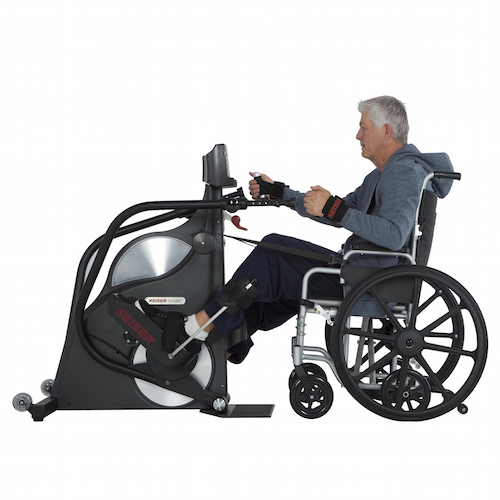 Designed for easy access with a wheelchair, our equipment can accommodate your various recovery and rehabilitation requirements. 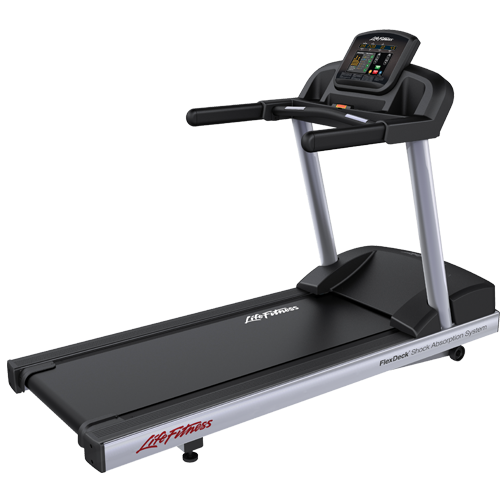 Let us handle the load. 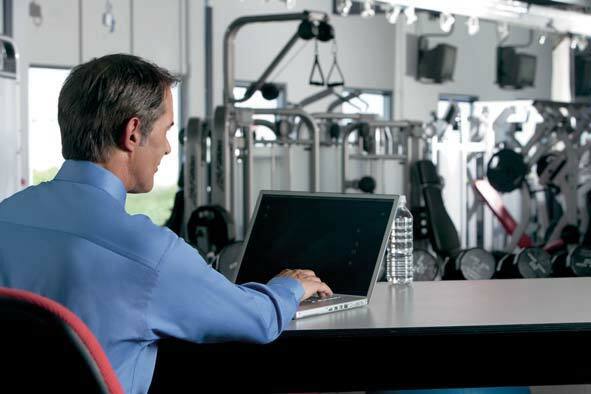 We have the knowledge, equipment and services to help you run a safe and effective fitness environment in your facility. 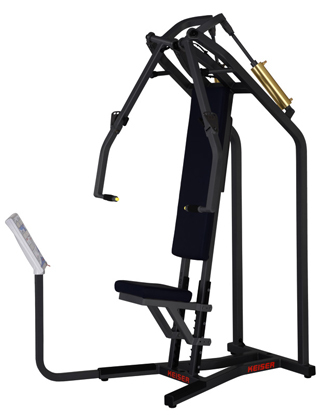 Our products are known around the world for their sophisticated design, superior durability, maximum safety and ease of use. 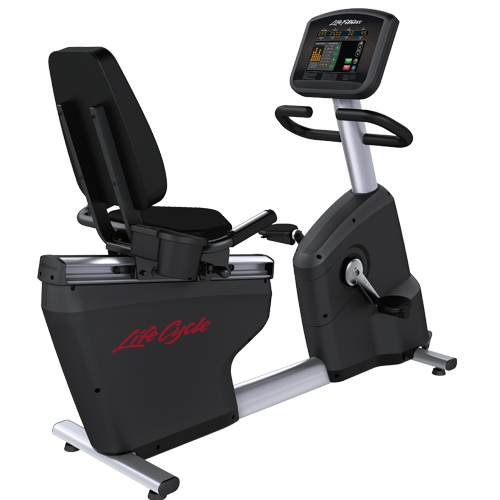 LIFE FITNESS, THE GLOBAL LEADER IN THE FITNESS INDUSTRY, is driven to provide the wellness solutions that help people develop, maintain or regain an active and healthy life. 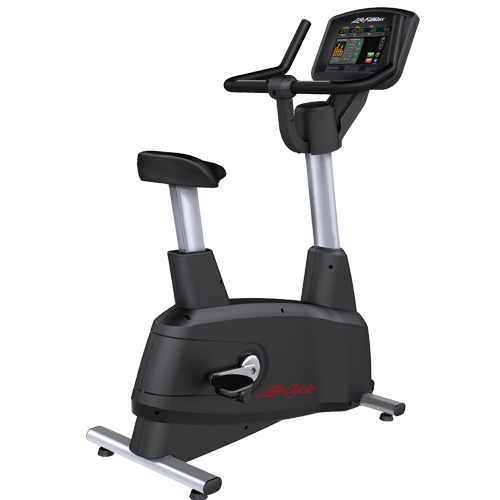 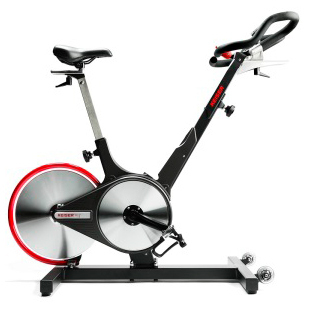 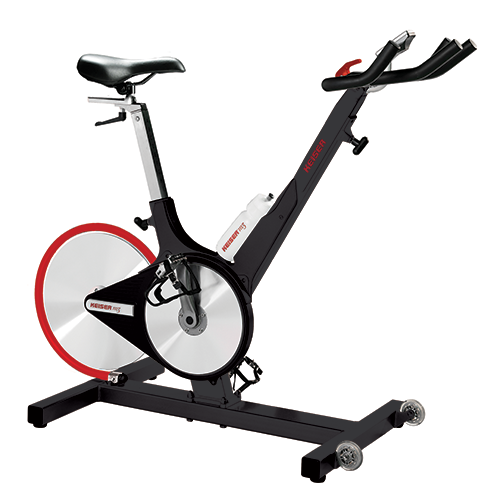 Our commitment to health started more than 40 years ago when we created the world’s first electronic exercise bike. 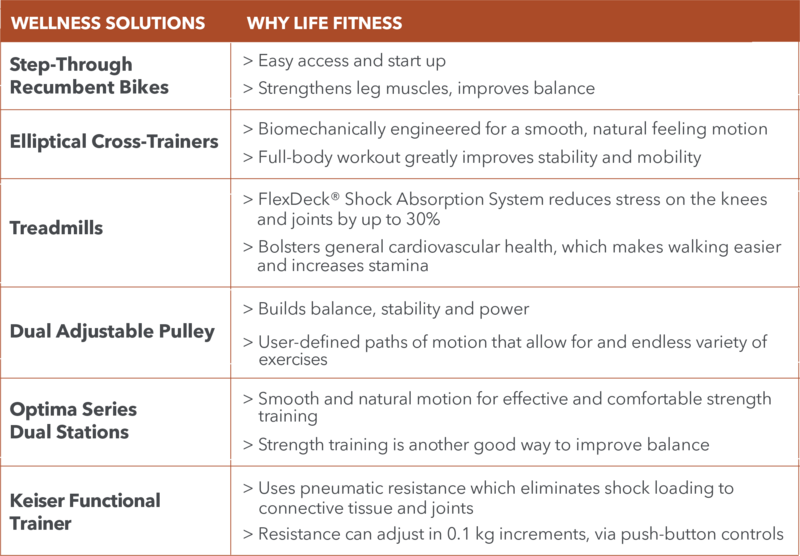 We now have an ever growing portfolio of innovative products that help everyone to reach their personal wellness goals.